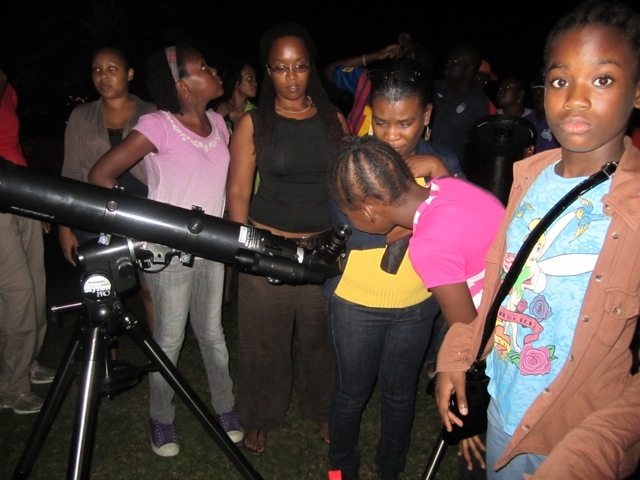 The CARINA Star Party will be held on 9th March, 2013, at the Tracking Station in Macqueripe, Chaguaramas. On June 5th, 2012, the planet Venus will appear to travel across the face of the Sun. 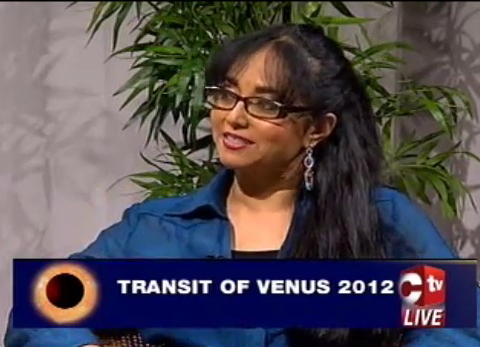 This event, called a Transit of Venus, is very rare, as there is generally one pair of Venus transits every 120 years. We had the first transit of the pair in 2004, so the transit in 2012 will be the last until 2117. Observing this transit will therefore be a once in a lifetime opportunity. 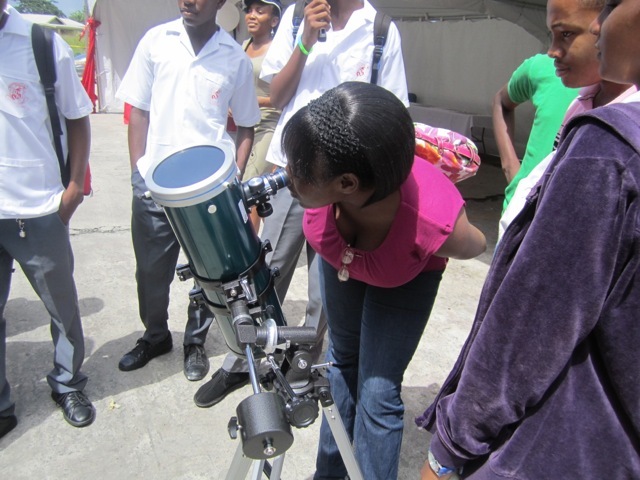 CARINA partnered with the Education Division of the Tobago House of Assembly to host two days of astronomy events on May 16th and 17th, 2012. Lectures, documentaries and workshops were held at Movietowne, Tobago, where several hundred school children were in attendance from both primary and secondary level. Tpoics covered incuded the search for extra terrestrial Life, the scale and origin of the universe, the life and death of stars and the planets of the Solar System. At night, telescopes were set up at Fort King George, and the public was treated to two nights of exception stargazing. Telescope targets included Venus, Mars, Saturn, the Carina Nebula and Alpha Centauri. Participants also enjoyed a laser pointer tour of the night sky.